Last week I attended a talk at our local hospital on gluten-free food manufacturing. One of the doctors, from the hospital’s largest gastroenterology group, co-sponsored the talk and has a been a huge advocate to the gluten-intolerance community, especially celiac suffers. During the question and answer period, I directed a question to the doctor about why more doctors, outside gastroenterology, aren’t aware of the benefits a gluten-free diet can provide. I briefly explained that I had been to at least 20 doctors over the last 7 years looking for explanations to my various symptoms (i.e. infertility, joint pain, depression, migraines, etc.). I explained that I am non-celiac gluten-intolerant, and I have been symptom free since going gluten-free almost 2 years ago and my recovery would’ve been much quicker if one of the doctors had suggested a gluten sensitivity. He assured me that our local hospital was “trying to get the word out”. Through the remainder of the presentation, I came to the conclusion that if you aren’t diagnosed with a medical condition like celiac, than in the medical world, there would be little or no support. My observation was solidified when I was approached by a lovely woman at the end of the talk. She explained to me that she had been to 22 different doctors, including the co-sponsor of the talk, and after a barrage of tests, she was diagnosed with IBS (Irritable Bowel Syndrome) and prescribed narcotics for her pain. As a last resort, she attended the talk to learn if eliminating gluten was a viable option for her. Her smile spoke a thousand words when I told her, “You are NOT nuts!”. I told her how my symptoms had been eliminated by changing my diet, and she could do it too. No wonder the co-sponsor of the talk said they were trying…how can you convince the medical world that 250 different symptoms can be caused by gluten. 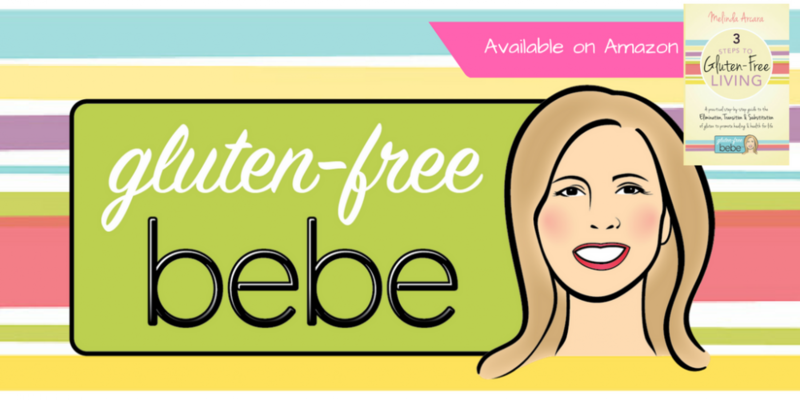 Who would believe it, but when you find yourself going to a gastroenterologist one week, then a neurologist the next, and an endocrinologist the next, you may want to consider trying a gluten-free diet.